School Savvy project organisers Danielle Mitchell and Anna Morris. SCHOOL SAVVY- if this is the first time you are reading these words, rest assured it certainly won’t be the last. 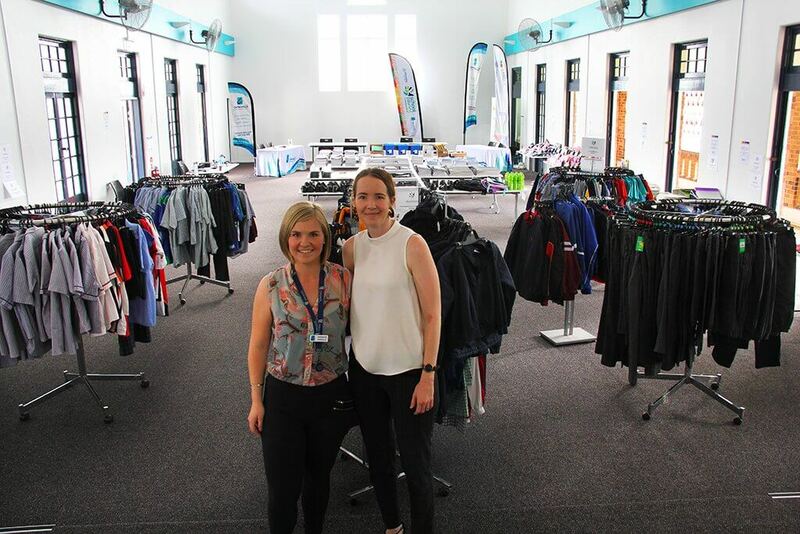 On January 14, 2019, following two months of planning, CentacareCQ launched our first ever School Savvy pop up stores across the Rockhampton & Capricorn Coast region. Project Coordinator Anna Morris explained: “School Savvy is an annual back to school resource initiative aimed at families who are in need of financial assistance. 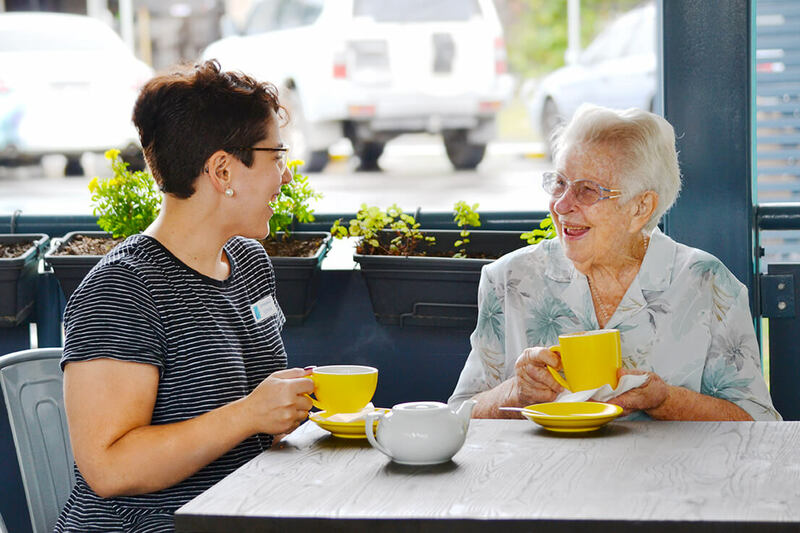 Initially started by Centacare Far North Queensland in 2016, a local division of School Savvy was launched by CentacareCQ for the 2019 back to school year. 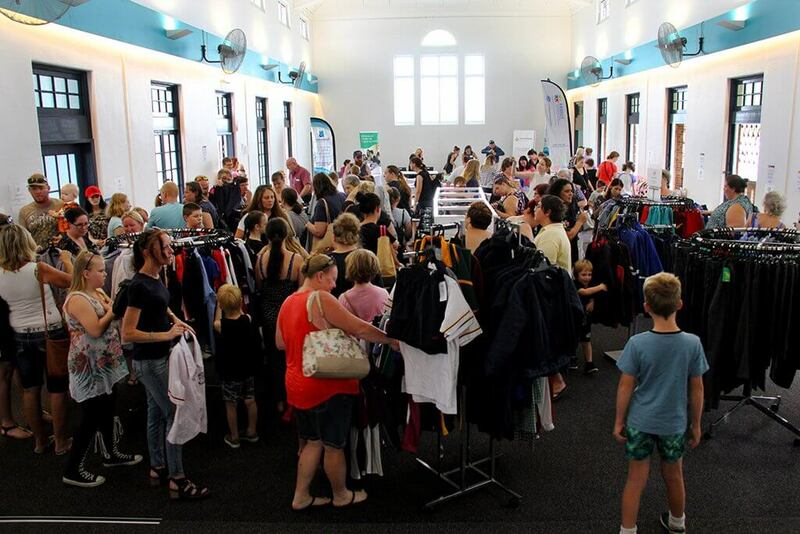 Three pop up shops were held across Rockhampton, Yeppoon and Mount Morgan over a week long period. Anna said the inaugural School Savvy CQ program was a major success. “1385 attendees were recorded across all three sites, with 408 families supported and 725 individual children helped,” she said. Crowd Shot of Monday’s School Savvy Pop Up Launch. “We were also able to reach 45 different schools and received national media coverage as well. “Being our first time running this program, this type of success has been beyond our initial expectations”. 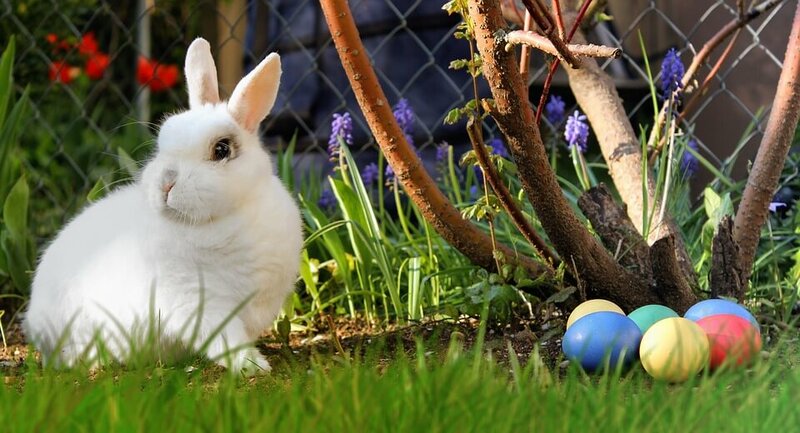 “School Savvy CQ 2019 has demonstrated that there is an extraordinary demand for low cost back to school resources and it is anticipated that this level of demand will only increase in years to come. “Due to its overwhelming success, we are already looking ahead to School Savvy CQ’s future, with expansion plans well underway for the 2020 back to school appeal. 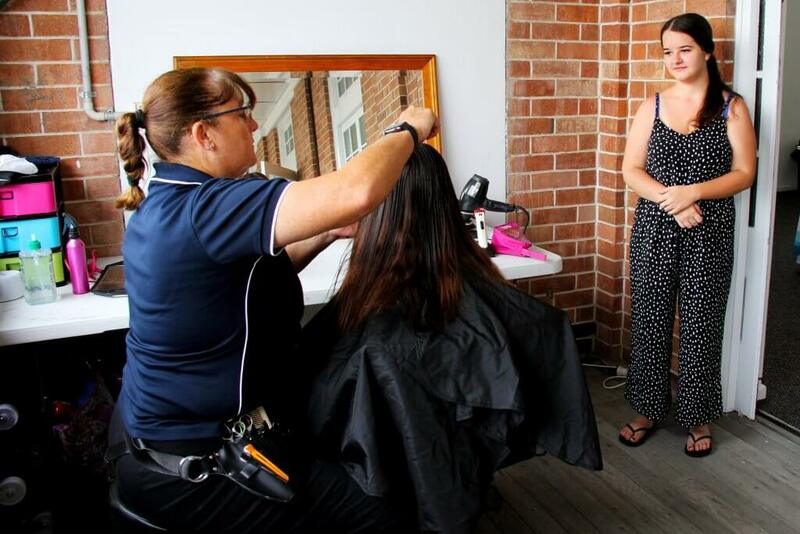 Support worker Sharaah Thompson volunteered to provide free trims to students. School Savvy CQ was 100% community funded, meaning that all of our program resources were sourced by way of community donations, business sponsorship and partnerships with other social services. It’s such a wonderful thing to see our community band together and support such a worthwhile cause,” Anna said. The School Savvy CQ 2020 appeal will launch in late 2019.